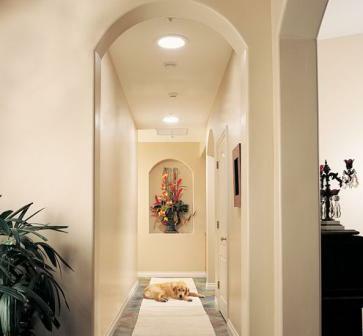 Tunnel natural light to dark and dreary spaces within your home! 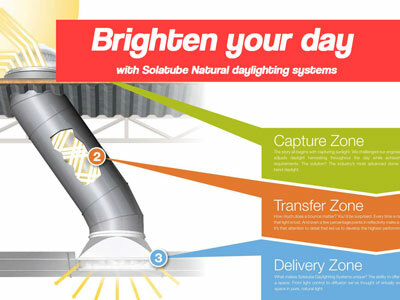 The Solatube eChoice 160DS Tubular Daylighting System and Solatube eChoice 290DSe “eChoice” Tubular Daylighting System set performance standards never seen before in solar tube skylighting. 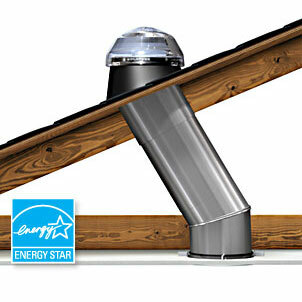 Highly effective and simple to install, solar tube skylights brighten up dark interiors with natural daylight. 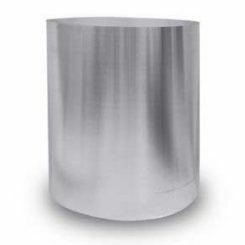 These DSe kits feature advanced thermal dynamics to minimize heat loss in extremely cold climates and heat gain in extremely warm climates. 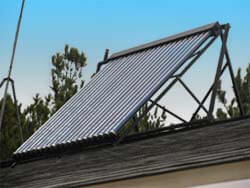 As a result, this product has earned an Energy Star rating. 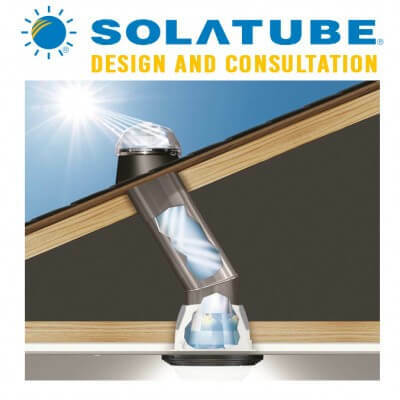 If your climate is not so extreme that thermal gains/losses through your daylighting/skylight system would be of concern to you, you may prefer the standard Solatube 160DS Tubular Daylighting Systems or Solatube 290DS Tubular Daylighting Systems . 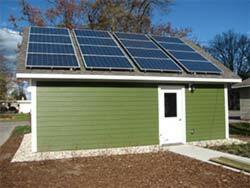 Solatube’s solar lighting systems are easily installed. The kits come with everything you need and can be installed within a few hours time. 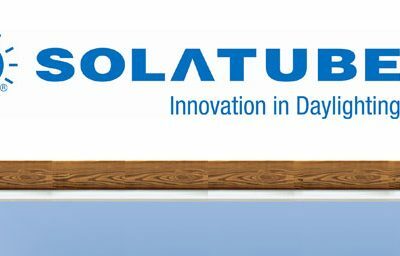 Solatube wants to ensure that customers have the best results and part of that involves getting the order right the first time. Thus, instead of allowing you to add this product to your shopping cart, we ask that you call us at 231.399-0700, or use our Solatube Inquiry Form. Please see the additional information below and on the Specs and Accessories tabs, and give us a call or send us your inquiry form! 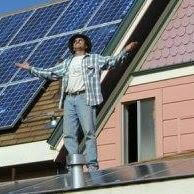 When you do, please ask about contractor’s discounts and quantity discounts! 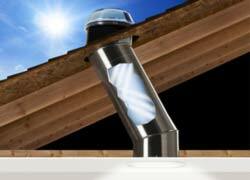 Using the proper flashing is easy with Solatube Tubular skylights. 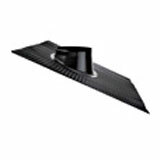 Pitched: Metal Flashing is used for roofs with a pitch of 4:12 – 12:12. No Pitch: metal flashing is used for flat roofs and roofs with pitches 0:12 to 3:12. 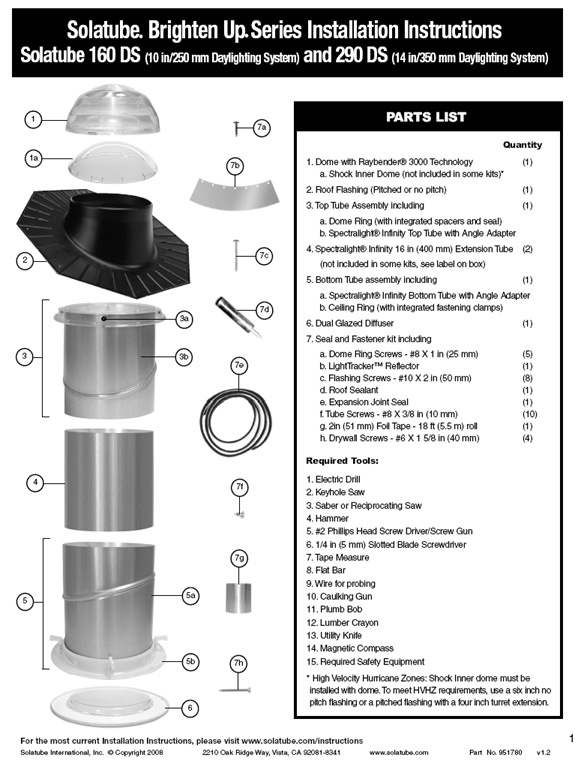 Also available separately: Solatube Metal Roof Installation Kit for metal roofs, Solatube Universal Tile Flashing for tile roofs (Tile Flashing requires standard pitched or no-pitch flashing as a base) and Solatube Curb Mounted Flashing for use with prebuilt curbs. Bring light in from the sun with the correct length of tube. No Tubes: This option is for those that have a span of 11″ or less between the ceiling and roof. Two 16″ Extension Tubes (will add to base kit price): This option is for those that have a span up to 43″ between ceiling and roof. More Solatube Extension Tubes are available if you need more than 43″. More extension tubes are available separately if needed: Solatube 0-90 Degree Elbow Extension Tubes, Solatube 16″ Extension Tubes, and Solatube 24″ Extension Tubes. Tube Size: Approximately 14 inches. Light Coverage Area: 250-300 sq. ft. Potential Tube Length: 30+ Feet. Effective Daylight Capture Surface: 290 inches. 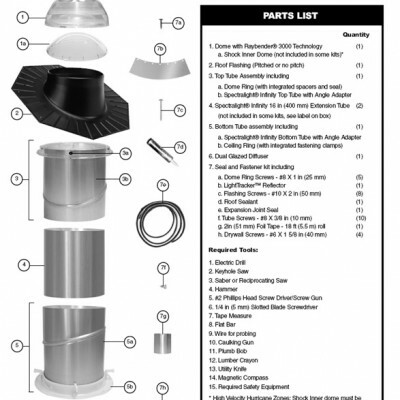 Solatube Light Add On Kit: When equipped with a light add on kit, the Solatube Daylighting System provides the convenience of a switched light for night time use. 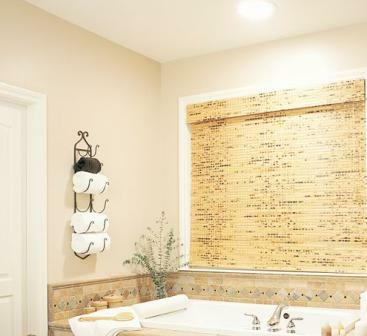 Adding a light to your Solatube means you will always have the light you need. Available in Compact Fluorescent and Incandescent. Bulbs are sold separately. Light Add-on Kits do not include extension tubes. 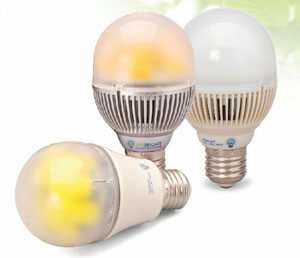 Bulbs are 23W (4-pin connector) for Compact fluorescent and 100W for Incandescent kits. 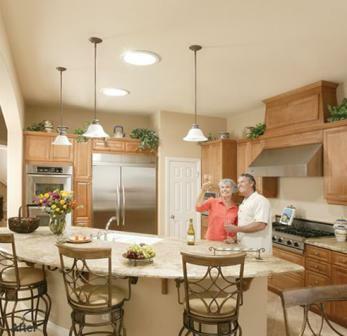 Solatube Daylight Dimmer: (Dimmer switch sold separately): Because you don’t need 100% of the light 100% of the time. 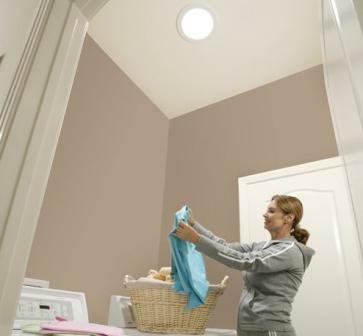 The innovative Solatube Daylight Dimmer easily controls the amount of light desired in any room from a Solatube skylight. Designed for maximum comfort and ease of use, simply adjust the desired light level from the convenience of a switch.